How many adidas Yeezy releases do you have since Kanye West left Nike to join the Three Stripes? If you were to ask @iAmTMCII that question, he’s one of the very rare to say he literally has every adidas Yeezy release to-date. From the first adidas Yeezy 750 Boost to the most recent adidas Yeezy Wave Runner 700. 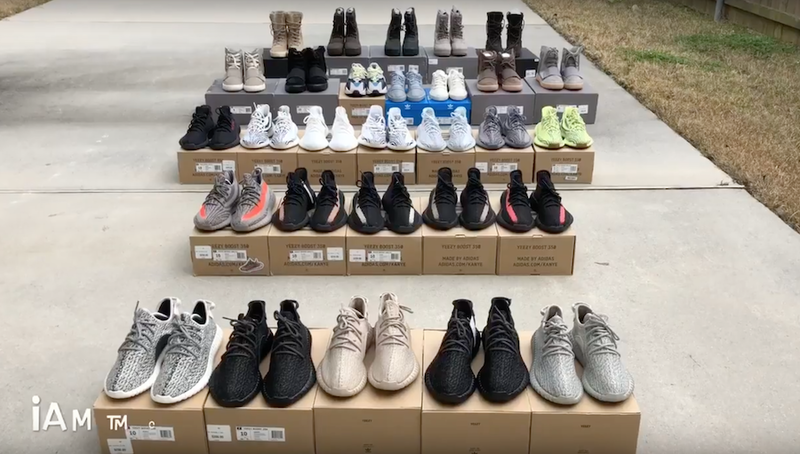 Check out the entire video below and let us know what your favorite adidas Yeezy release is thus far in the comments section.